If there is anything that I've pounded over and over again on this site – it's that you shouldn't be afraid to fail! I went almost a full year of trying things that didn't work on M$M before I started to make any real income. Like a lot of you, I get inspired by stories of ultra-successful people. A lot of people that are interested in starting their own blog or making money online ask me how I was able to get to the point that I have in a relatively short amount of time. I think the important thing to remember when looking at someone's success is that you're looking at a snapshot of years of work. There isn't anybody on the list below (or that you'll meet in life) that “made it” instantly. Whether you're needing some inspiration for paying off your student loans or working on advancing in your career, you'll love this list! You would think that such a massive success in the film industry would have been a great student, but that's definitely not the case. 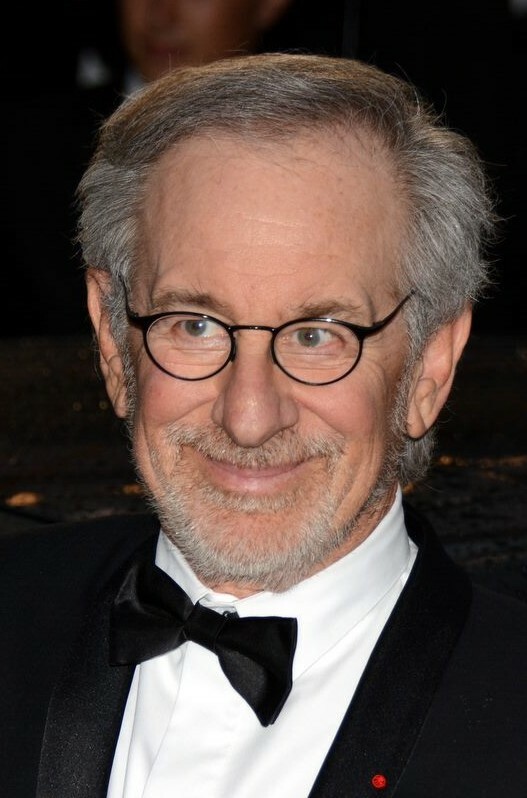 Steven Spielberg was rejected from the University of Southern California THREE TIMES. He ended up attending Cal State Long Beach only to drop out before he finished his degree! After all of the Oscars, Emmys, and Golden Globes, (and five honorary doctorates), he eventually returned to Cal State Long Beach and completed his bachelor of the arts degree. Sometimes you have to take an alternate path to success. 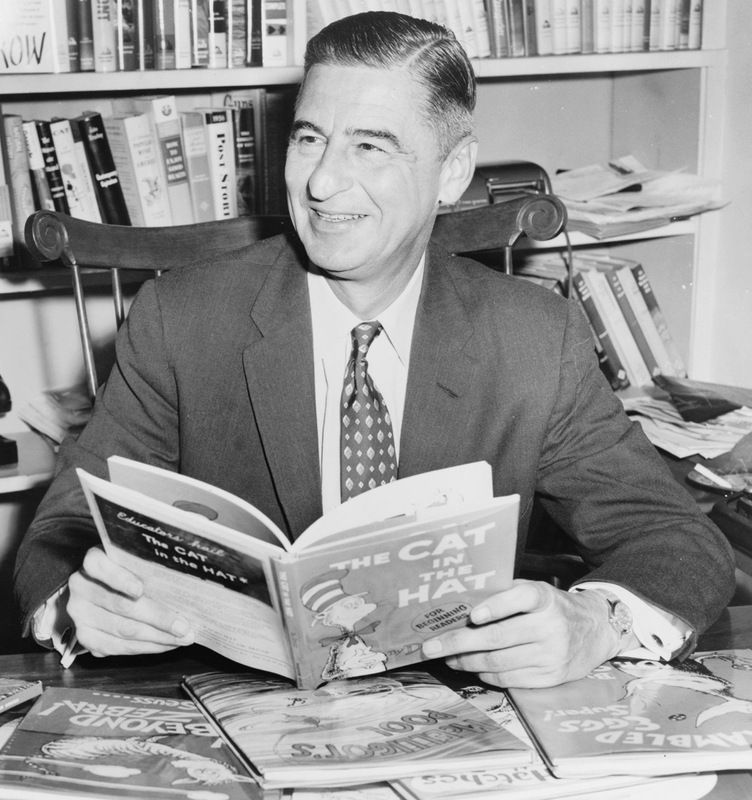 Also known as Theodore Seuss Giesel, Dr. Seuss inspired all of us with his simple and fantastic stories. His first book was also rejected 27 freaking times before eventually becoming published. There's a reason that his stories have so much wisdom. Similar to Dr. Seuss (but with WAY different stories), Steven King failed over and over with his book titled “Carrie”. 30 rejections later and completely frustrated, he threw the book in the trash. Luckily, his wife pulled it out and convinced him to submit it again! Steven is now a bestselling machine and one of the most successful authors to ever live. Guys – listen to your wives. They're smarter than us. At one point before she became one of the wealthiest women alive, Rowling had a failed marriage, lived on welfare in Great Britain, and had her books rejected multiple times by various publishers. She was estimated to have a net worth of $1 billion before donating almost $160 million to charities. Not bad, right? No matter how bad things are, there's still a way to the top. 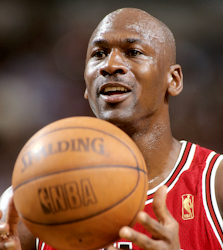 As if that doesn't say it all, Jordan didn't make his high school varsity basketball team his sophomore year. He had a major growth spurt the next year and then…well, you know what happened after that. You never know what will happen in life to make you grow into a better person. 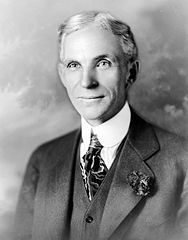 Many people don't realize this, but Ford Motors was actually the second automobile business that was founded by Henry Ford. The first was named “Detroit Automobile Company”, which went out of business in 1901 because of numerous consumer complaints about the quality and price of the vehicles. He started Henry Ford Motors the next year, which brought in $149.5 billion of revenue in 2015. 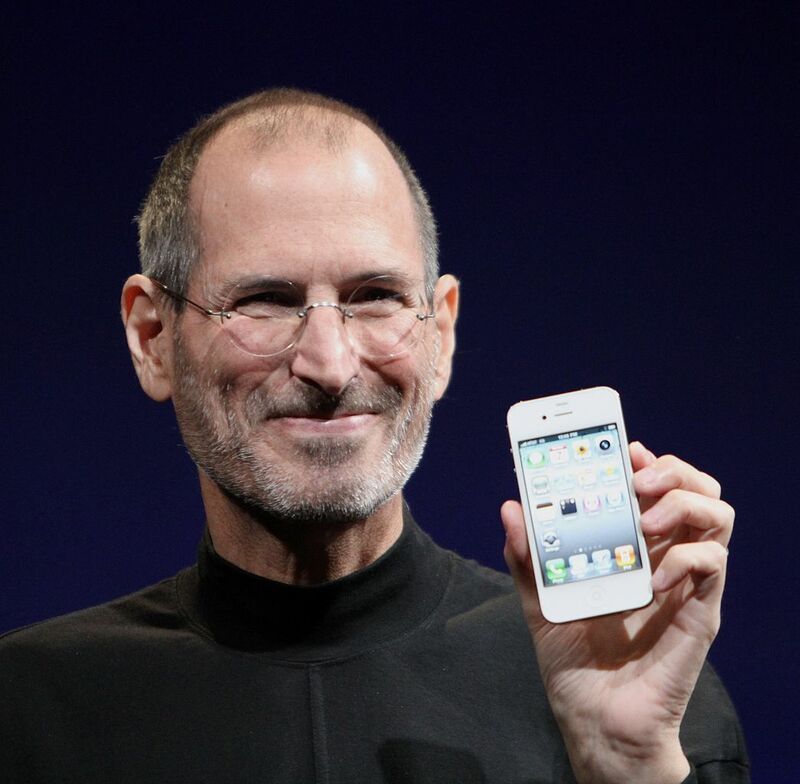 As one of the most successful entrepreneurs ever, Jobs had many stumbles along the way. He was a college dropout, dumped by the company that he founded, and had numerous failed products and ideas as well. While we remember him for his massively successful projects like Apple and Pixar, there were also failures like his computer company “neXT” (which you've probably never heard of). College may not be for everyone, and that's OK.
You have to wonder who would take a pass on what would become the best-selling band of all time, but someone absolutely did. 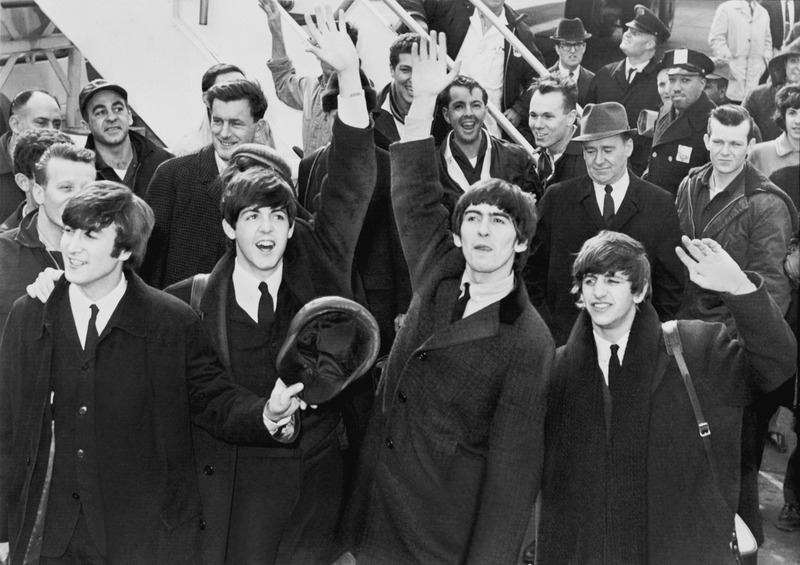 In an audition for a recording contract with Decca Records in 1962, the Beatles were told that their sound wasn't right and guitar music was on the way out. Take what haters have to say with a grain of salt. 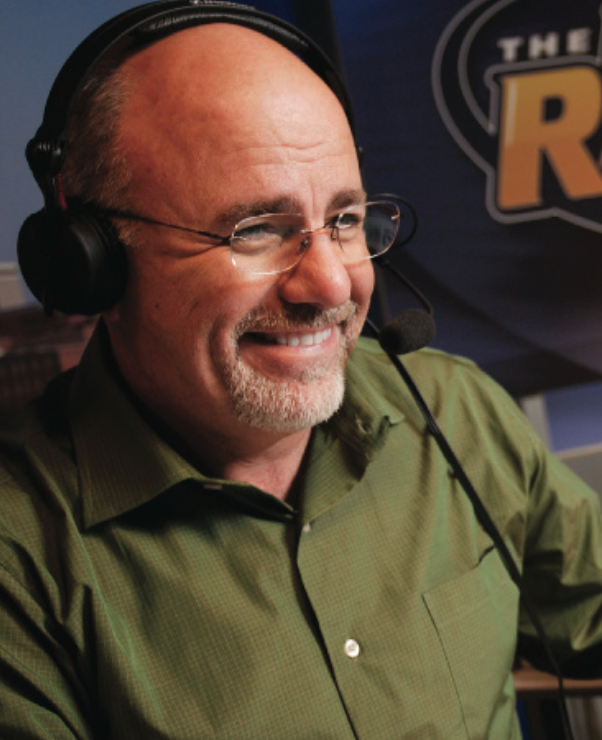 If you're into personal finance at all (obviously you are if you're on this site), you probably know how Dave's story goes. In his twenties he created a real-estate empire, but changes brought by the Tax Reform Act of 1986 caused him to lose it all. He rebounded by sharing his message of living a debt-free life, and now has an estimated net worth of $55 million dollars! Life is long. Reinvent yourself as needed. What has been your biggest failure so far? I think it’s always important to recognize that failure is a natural part of growing and becoming a better person. I make stupid, stupid mistakes all the time, but that doesn’t mean I let myself feel like a failure. It’s all about having tenacity, motivation, and confidence. As far as my biggest mistake, ahh it’s hard to pinpoint that. I feel like I make so many it’s hard to choose the biggest one! Probably getting a tattoo fresh out of high school (ugh), recently destroying my phone, taking out a car loan during college, etc. i love these rags to riches stories. I’m surprised that the Beatles were ever rejected by anyone. Interesting stuff. I do love a good failure to success story! I seem to take the route of “oh, that’s how NOT to do that” a little too often it seems. Persistence is certainly a trait of the wealthy! It’s always inspiring to see lists like this one, to know that some of the biggest names in each industry have had to stumble and fall down a few (or many) times, and then pick themselves back up to try again to get the success they are working towards. One of the most inspiring ones for me is probably the one of KFC’s Colonel Sanders. The story goes, The Colonel was trying to live of Social Security but wasn’t bringing in enough money for him to live off of comfortably so he decided he would try to sell his Fried Chicken recipe to other restaurants and get a small amount of the profits in return. Colonel Sanders was told “No” 1,009 times before finally getting a “Yes”. And he did that at the age of 65. I almost shared that one! There were so many to choose from. Everyone has failed at something, and everyone has success at something. The trick is to LEARN form both, and have more success than failures. I’ve easily learned twice as much from my failures than I ever had from a success. I think finding a tolerance for failure is critical building anything great. Even in any “win” there are dozens of small failures. The more comfortable I get with small failure, the more wins start to come in. What a fun list of failures! I know too many of us expect to be good at things right off the bat, but that rarely happens (if ever). Teaching high school showed me how much teens hate failing; if they don’t “get” something instantly, they give up trying. I know I need to be more willing to fail; after all, how else can I learn? Biggest failure? Good grief. Lots of them. I actually have been trying to get more and more okay with failure here lately. After listening to Gary Vee talk about why he loves to lose and how it makes him stronger, I decided I needed something similar… So I recently created a spreadsheet on my google drive called “I love losing” and I keep track of all my failures. I know it sounds super weird, but it’s actually helped me realize that failure is just part of the game and it helps me have strength to just keep pushing forward. Haha hey man, do what you have to do! I definitely think that shift in thinking has been helpful for me so far with M$M. Glad you liked the article! I love reading success stories. I think we have a tendency to think talented/successful people were just made that way. The truth is, almost everyone who has achieved a lot of success financially, or otherwise, has put in a ton of work and has failed numerous times along the way. Very interesting list you put together. I had no idea that Henry Ford had a failed auto company before he started Ford. Thanks for sharing! Some of these I’ve heard but a lot of them I haven’t. I especially liked the one about Henry Ford, I had never heard it before and I can only imagine what it would be like to fail at an automobile company. Sometimes the only way to figure out what works is to try everything that doesn’t. This is definitely an article I will be revisiting when I need a pick-me -up. My greatest failure so far is probably buying a sports car right out of college. But I think it’s being contested by me quitting my first job less than 9 months into it. Thanks for compiling this inspirational list! This is a great quote, not only career-wise but also in all aspect of life in general. Accepting failures and learning from them is a great learning tool and will bring you to success. Ha I honestly had forgot that I wrote that until I saw your comment pop up. That’s pretty good if I do say so myself! Thanks for this wonderful insight. Everyone made a mistake and eventually it goes to a failure. Failure means try and try, don’t loose hope when trying and forget the negative side. Failure is a necessary stepping stone to building our dreams and it will never overtake us, if everyone’s determination to succeed is strong enough. Learning from your failure is great stepping stone to have a better goal or consistent to become a successful. This made me think about my stint with MLM companies – I tried a handful to see if I can get behind the products. Ultimately, I decided MLM wasn’t for me. But had I not jumped in, I may not have been introduced to the idea of personal development or financial freedom (I learned both from Amway). I took those concepts instead and I’m expanding on them further now. I remember at the time I was a rigid student who didn’t think there was any other way to succeed besides getting the education and the right job.